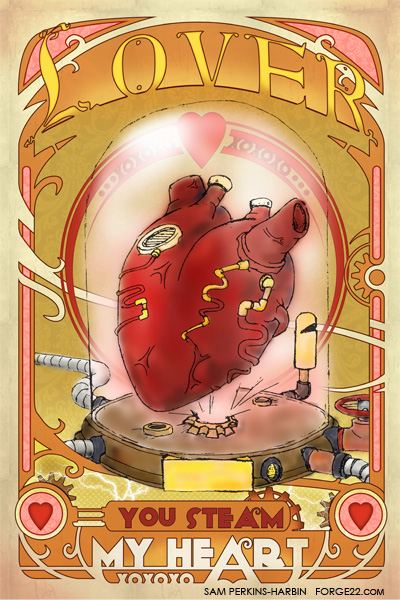 Our talented graphic artist Sam Perkins-Harbin has designed two steampunk Valentine’s day cards fr his lovely girlfriend and has shared them with the world! 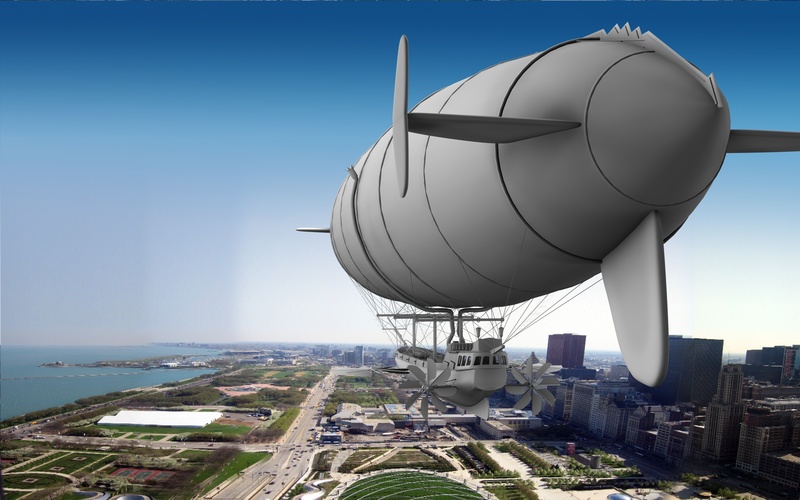 Steampunks can relive the past this weekend at Military History Fest! 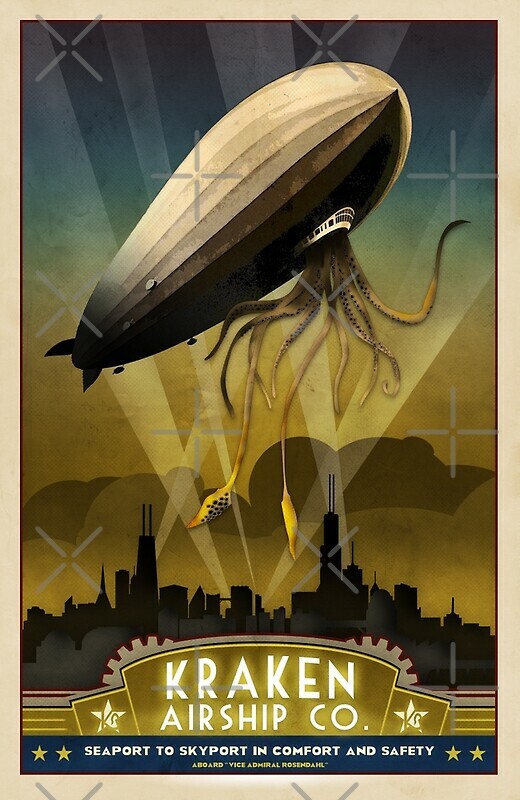 As the steampunk aesthetic continues to grow beyond fashion, music, conventions and modded gadgets and computers. 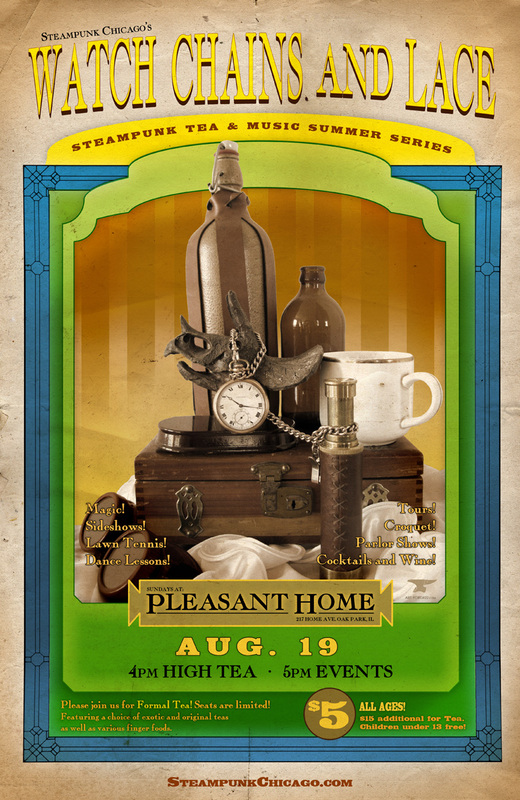 A passion for antiques, clocks, taxidermy and oddities can quickly grow to encompass ones surroundings as well. The Lord Baron & KL Outside of the Bernadine Stillman Inn where they stayed. TeslaCon – A Fantastic Immersive Event from Walls to Weapons! This one will be short and sweet. My good friend Helena came whirling up to me the other day at Front 312’s “Ceremony” show at Liar’s Club and immediately said.